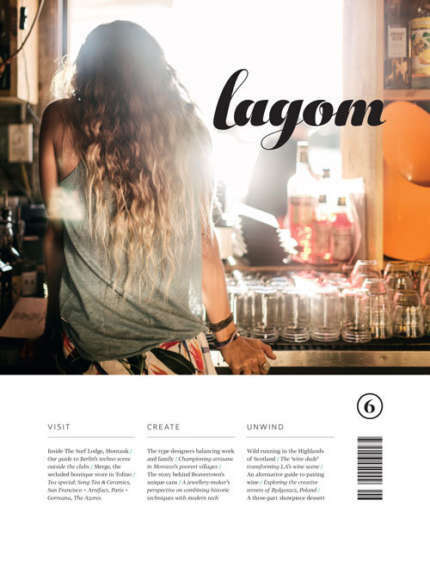 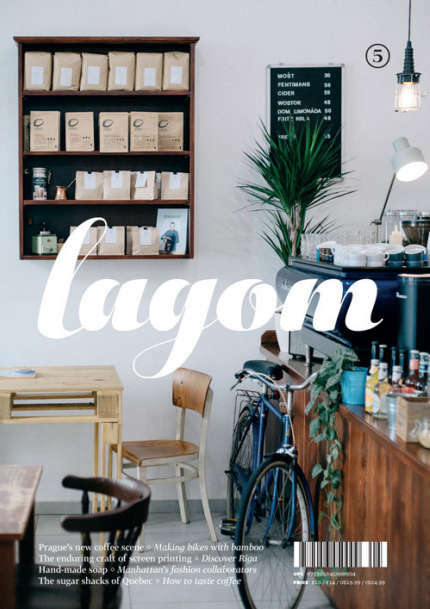 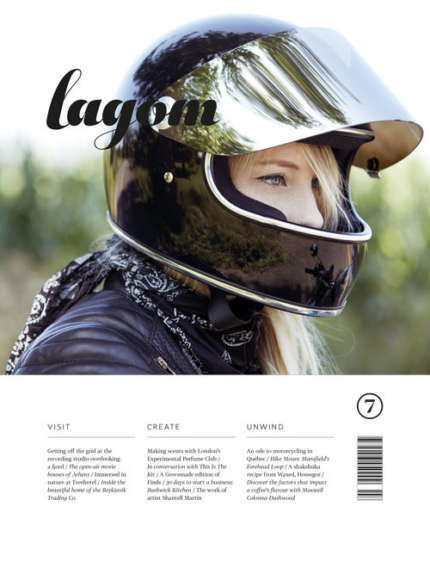 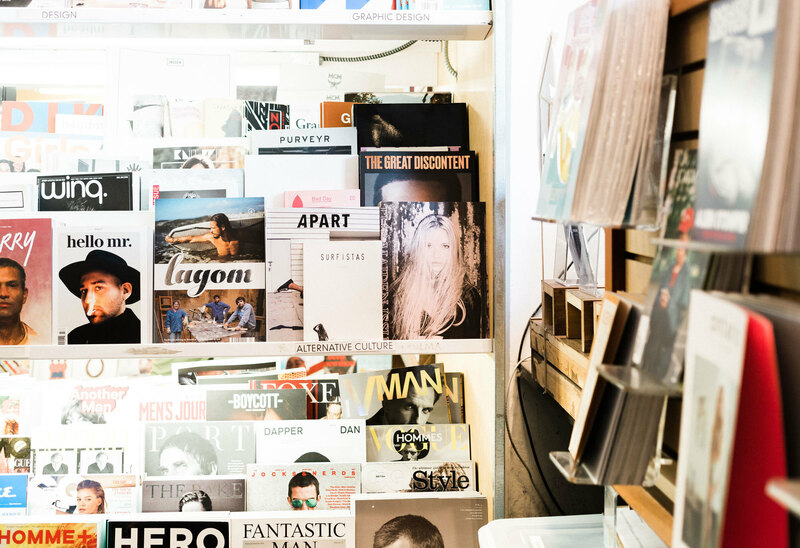 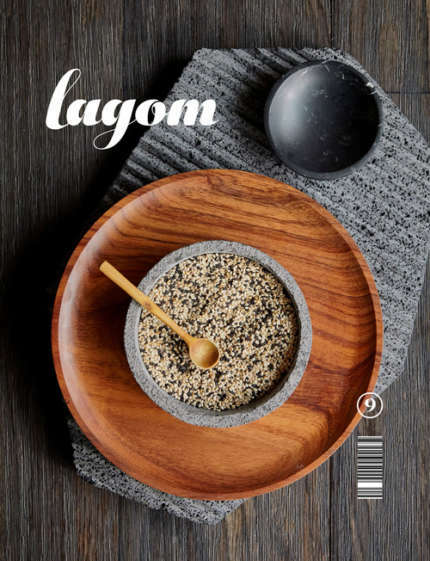 If you would like to stock Lagom in your store, please fill out our new stockist form and we’ll get back to you within 24 hours. 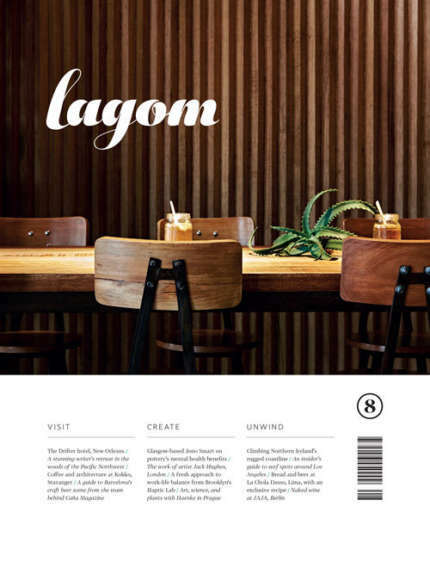 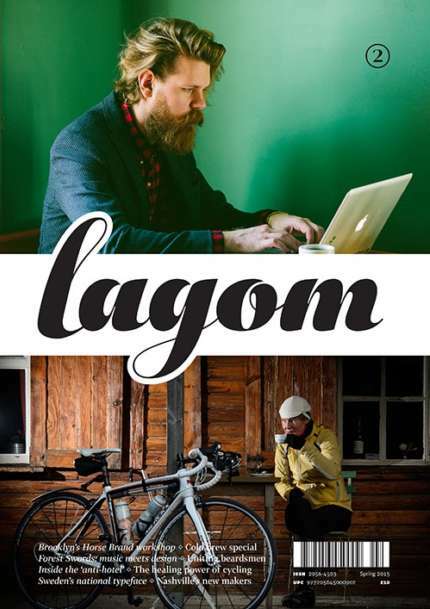 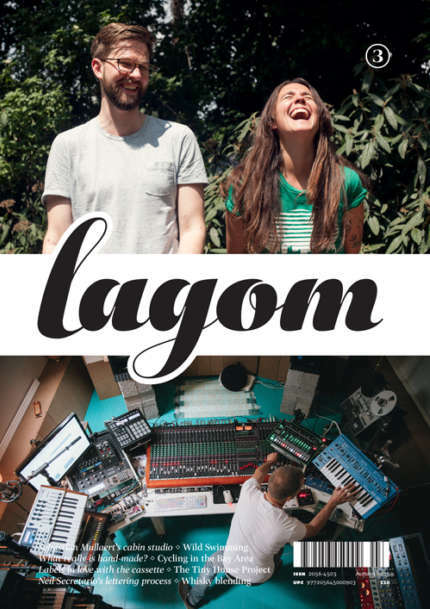 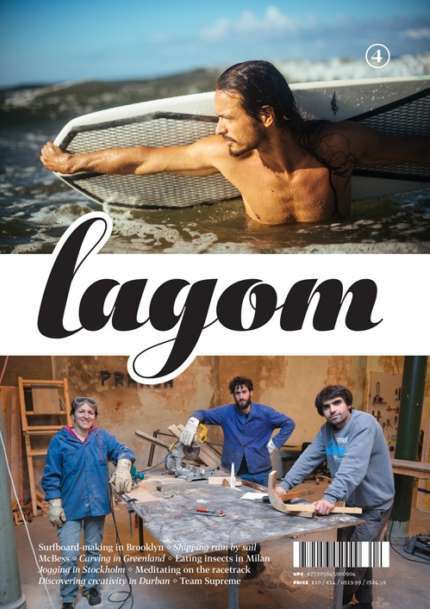 Seen Lagom in a shop, but it's not listed below? 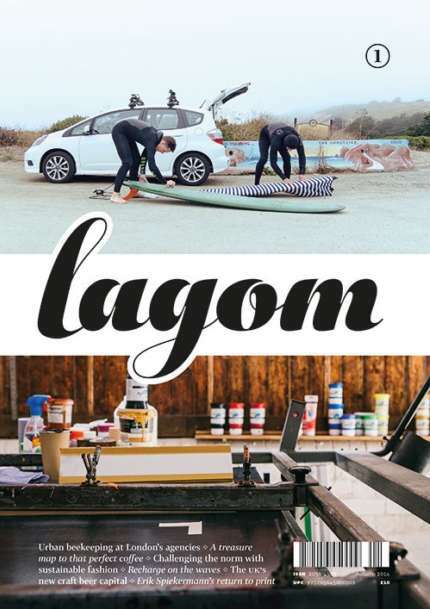 Please let us know about it so that we can add it to the list.